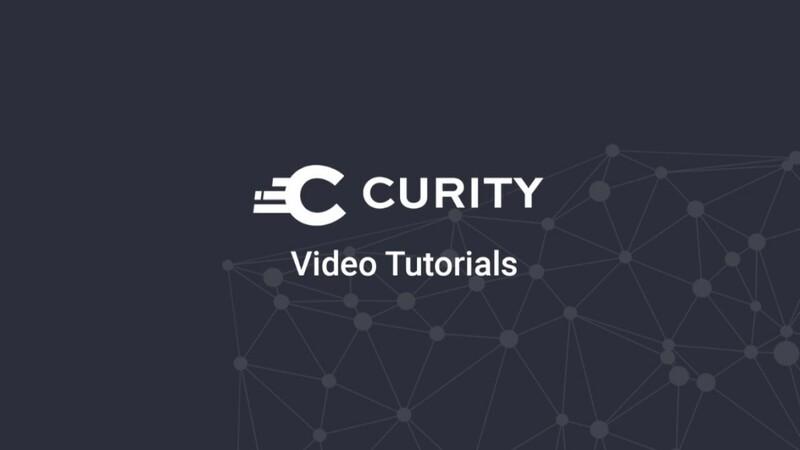 In this video, we show how to setup Dynamic Client Registration (DCR) in Curity 2.1.0. The configuration is demonstrated in the UI. We show how to use any OAuth client as a template for dynamically registered clients. After the configuration is done, we show how to get an initial access token using the assisted token flow, so that the dynamic client can register. (Unauthenticated registration isn't shown but talked about briefly.) Direct API calls are also shown, to highlight how to perform DCR and use a software_id as an identifier for the client template.